This past year my entire focus has been on fully stepping into my highest purpose. 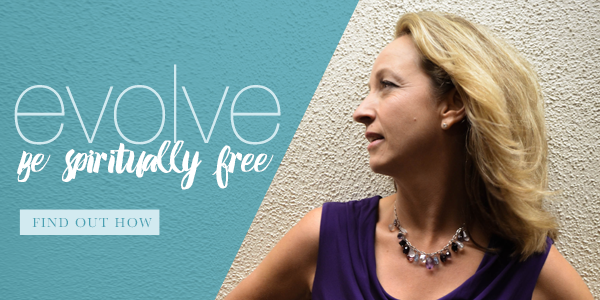 This has meant letting go of my coaching business as a solopreneur (which was great when my children were small) and creating the entertainment company I’ve always envisioned. For the past 6 years the idea has been brewing as I’ve been learning the processes and accumulating all of the aspects needed to make the vision a reality. This is a culmination of all of the lessons I’ve learned in traditional business, mentoring clients, book writing and publishing, speaking on stage, storytelling, event planning, film-making, media interviews, researching technology, inter-personal connections, in-depth analysis and of course, tuning into my highest truth. All of it culminates into one concept I call C.O.R.E. an acronym for Conscious Original Revolutionary Entertainment. The focus of CORE is Better Stories Worth Telling. Part of telling a better story is how that story is structured. This brings us to what I’m calling The SHero’s Journey, telling a story that illuminates the heroism in all of us and inspires every person who reads, hears and sees it. 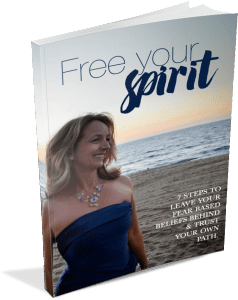 This gives you, the storyteller, the ability to fully be the change you want to see in the world, and gives your personal journey a higher purpose, beyond simply building your business. 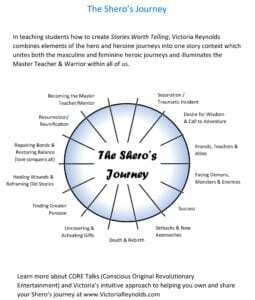 The SHero’s journey is a combination of the Hero’s Journey and the Heroins Journey into one transformational story that unifies the masculine and feminine heroic story in all of us. 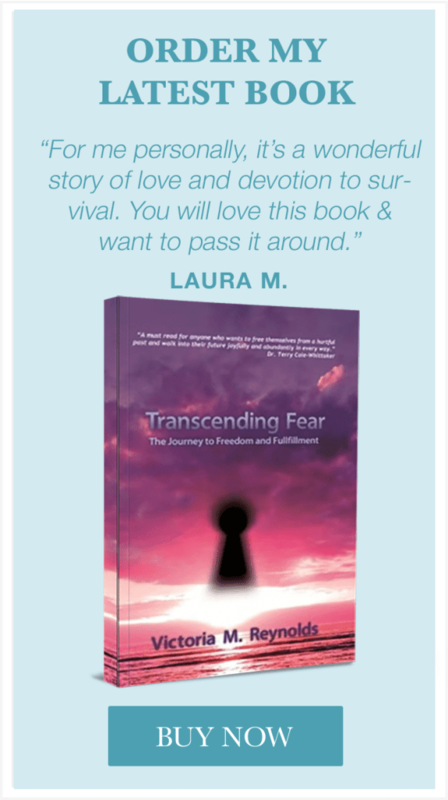 This all stems from a new level of clarity about how I can serve humanity at my very best. My personal purpose is to teach others how to empower their higher purpose by Transcending and Reverberating their personal stories. My global purpose is to create the space for these stories to be read, heard and seen. Stay tuned for more details as the final pieces of the puzzle are brought together. 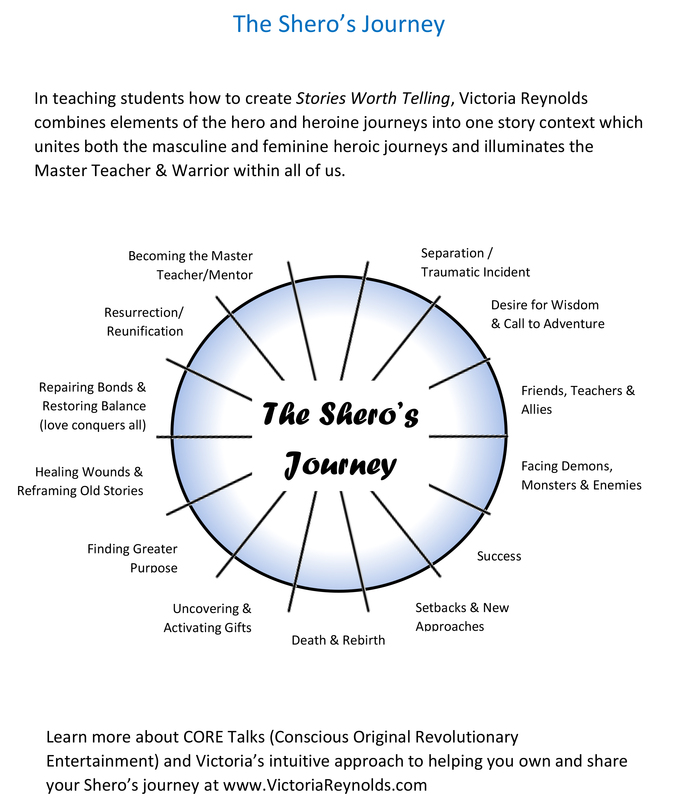 In the meantime, if you have a pain story you are ready to turn into a SHhero’s journey and create a better core story, visit the programs page to learn more about the processes and send me a personal request on my contact page. We are already in the process of looking for exceptional stories that can be published and shared on stage and film. Using our SHero’s Journey formula gives you a leg up as we get ready to launch. As Always, Be Fearless & Free!